Use the code SLEEPOPOLIS32 to save 32% on your purchase of an Emma mattress! Just click the button below to head over to Emma and make your purchase! Designed by German engineers, this bed’s special combo of foams and nifty Zoned Support channels aim to provide an all-encompassing sleeping experience that’s both supportive and luxuriously soft. 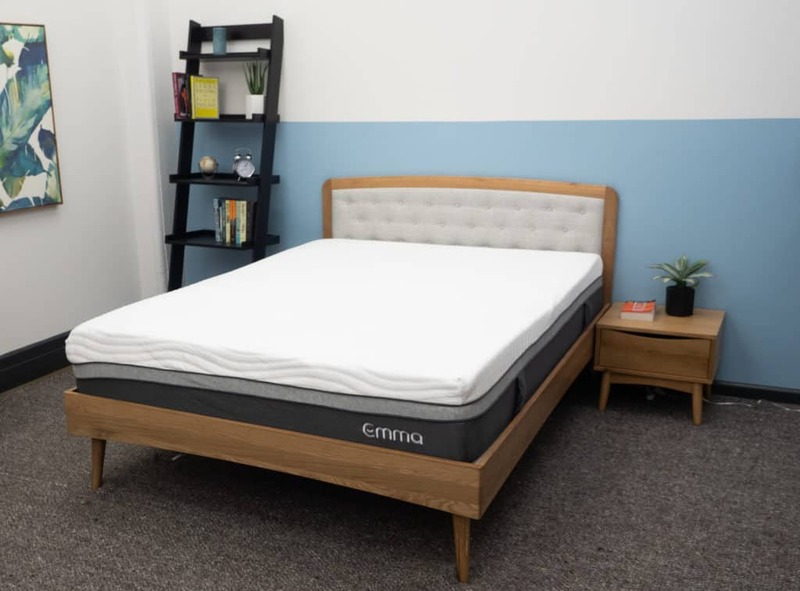 Use the code SLEEPOPOLIS32 to save 32% on your purchase of an Emma mattress!